If you’re a gamer, you might be asking yourself if you need gaming headsets, or if you should upgrade your current ones. Compared to regular headphones, gaming headsets are designed for longer wear and more immersive, gaming-specific sound, and brands like Logitech have a variety of models to meet your specific needs. Only available for pre-order currently, you could win a Logitech G332, G432, G635, or G935 headset if you enter this contest below. Remember Magic 8 Balls? They were those toys (sorry, I mean mystical fortune-telling oracles) that you asked a question and then shook to receive an answer ranging from “Don’t count on it” to “It is decidedly so.” The reliability of these cousins of the pool-ball was dubious at best, but there was a particular joy in peeking into the future and having tough questions answered for you. A Magic 8 Ball might help you decide if you need a gaming headset, but unfortunately I can’t provide you all with your own Magic 8 Balls, and I’m not sure trusting decisions to a questionably spiritual toy is the best idea. So instead, why don’t you accompany me as I take look at the exciting specs and features of a few Logitech gaming headsets? 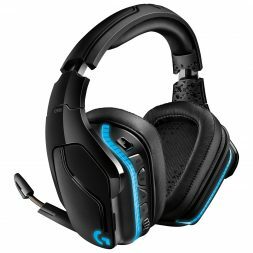 Logitech makes a variety of gaming headsets, including the G332, G432, G635, G935 models, all of which are only currently available for pre-order and can be win in this contest. All four models are designed with the needs of a gamer in mind; specifically, the headsets must enhance, not distract from, the gaming experience. Let’s face it, if you’re a gamer, you aren’t likely to game for 20 minutes and then log off and go about your day. Nope, you’ve set time aside and you are planning to zone out from the world and zone into the game. This means you need to be comfortable and not constantly adjusting your headset. These Logitech headsets are made with lightweight stainless steel bands and have leatherette or sports mesh ear pads that fit around the ears to prevent pressure. They also come equipped with a 6mm mic that can be flipped up to quickly mute it, so you can go from chatting to team mates to staying stealthy and silent in a single motion. 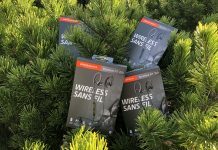 The wired versions have a 6.5 ft. long cord, while the G935 is wireless, so you have freedom of movement whether you’re using a wired or wireless headset. Speakers are great for an entertainment system and there are many we can recommend at Best Buy, but there are times when you need to keep noise down or when you have a smaller budget or less living space. Gaming headsets make a great alternative to speakers in these instances. 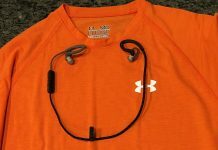 Plus, if you really are looking to achieve intense focus, headsets help minimize external distractions and deliver the sound straight to your ear. The G935 and G635 models have Pro-G 50mm drivers with a woven hybrid mesh that ensures high frequencies, like the enemy’s footsteps, and low frequencies, like explosions, can be heard loud and clear. The G935, G635, G432, and G332 headsets all have 7.1 Surround Sound that will drop you right into the action. What’s more is that some of the models also boast DTS Headphone:X 2.0, which improves your in-game spatial awareness and lets you accurately sense position and distance, giving you that competitive edge. Logitech headsets don’t only offer dynamic sound and convenient, comfortable designs; they also give you the chance to personalize settings. The G935 and G635 have G-keys that can be programmed with macros and in-game commands, and you can adjust your EQ and DTS Headphone:X 2.0 settings via the G HUB. 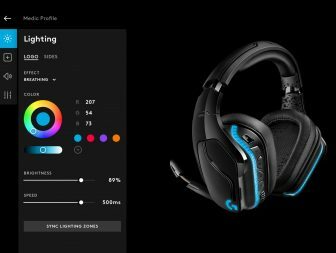 LIGHTSYNC RGB allows you to select from 16.8 millions colours or use pre-loaded RGB animations for custom effects that respond to in-game action, audio, or screen colour. 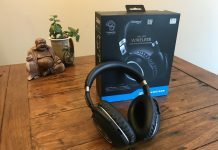 All of these headphones are also compatible across multiple platforms, including PC, Mac, and various consoles and mobile devices, so you can use a single pair for every type of gaming. So, I ask again, do you need a gaming headset? All signs point to yes. Entering is easy, but you can only enter once. In a comment below, tell us why you think the Magic 8 Ball would reply “It is certain” to the question “Do I need a gaming headset?” What is it about these gaming headsets that makes them perfect for you? 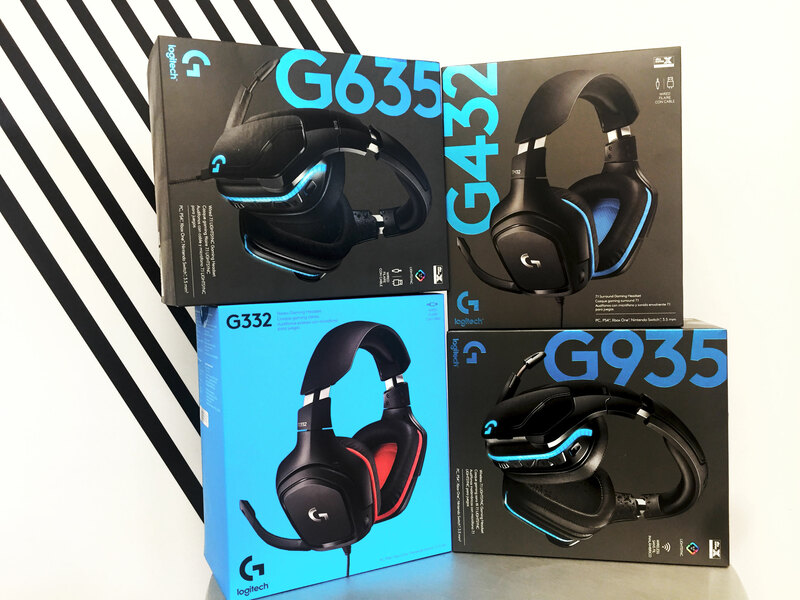 We will randomly draw four winner from all eligible entries, and we have four models of Logitech headsets to give away: one Logitech G432, one G935, one G332, and one G635. Remember the spirits that be favour the good, so reap some karma and get the Magic 8 Ball on your side by sharing this contest with other gamers. Besides, it’s just a nice thing to do! “IT IS CERTAIN” that I need this because I don’t have one, and my other half can quietly read and study while hanging out with me as I play!